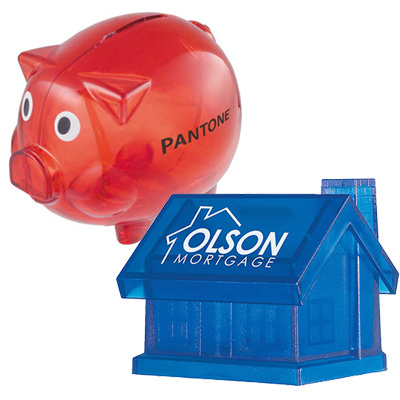 Bring a smile to your recipients’ faces by giving them personalized toys. 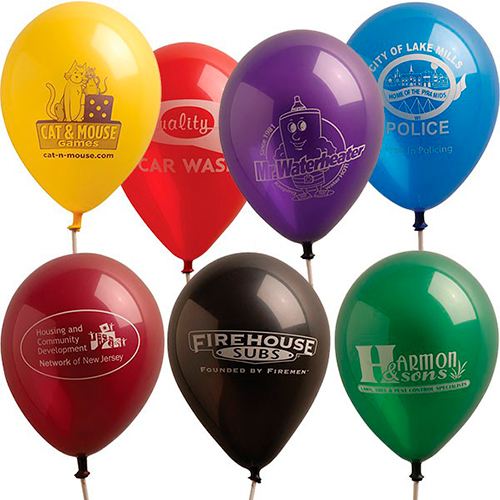 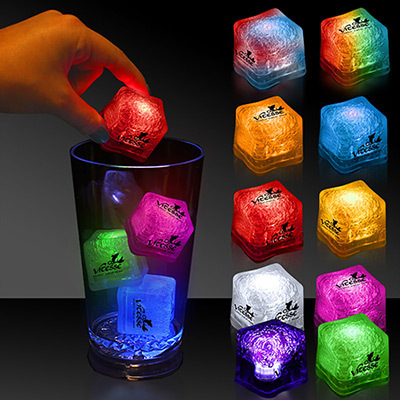 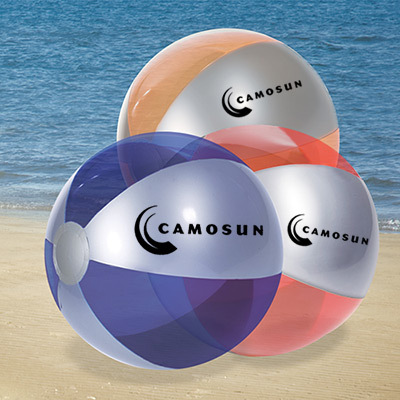 They add an element of fun to your marketing campaign and help draw attention to your logo. 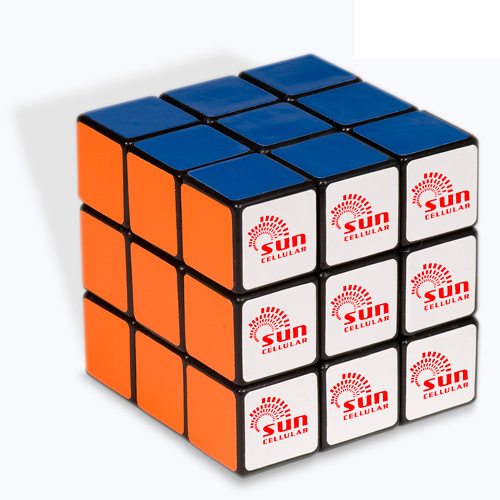 We have a range of toys to choose from which you can distribute at tradeshows, marketing events or parties to make a lasting impression. 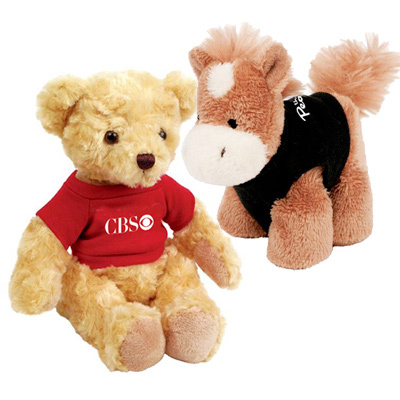 Items such as soft toys and stuffed animals look cool when kept on the office desk or at home. 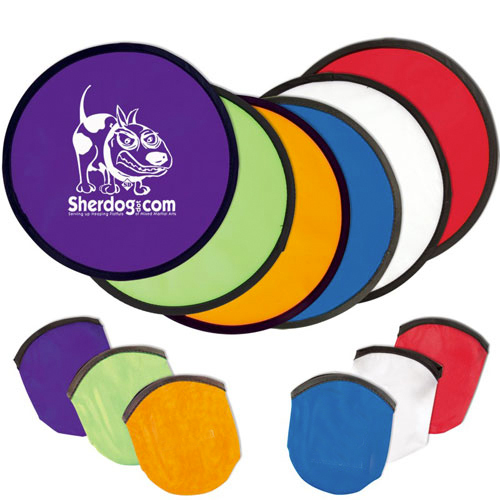 Frequent travelers will enjoy kick sacks or a deck of cards in a carrying case; the ideas are endless! 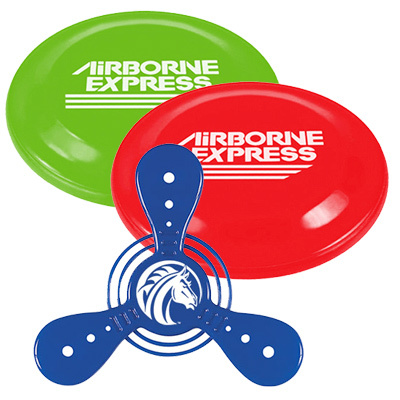 Make Any Campaign More Memorable with Fun Toys. 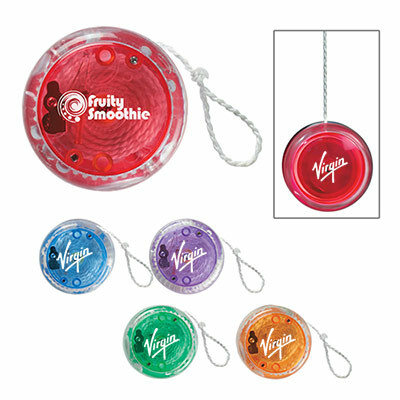 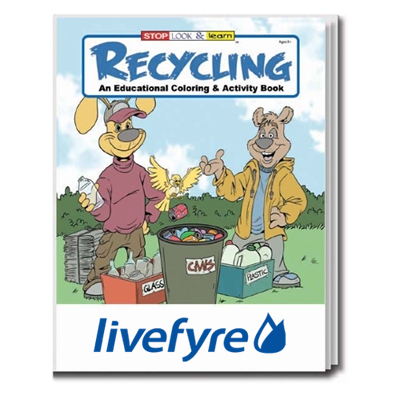 Personalized Novelties are a good option for schools, health care centers and museums. 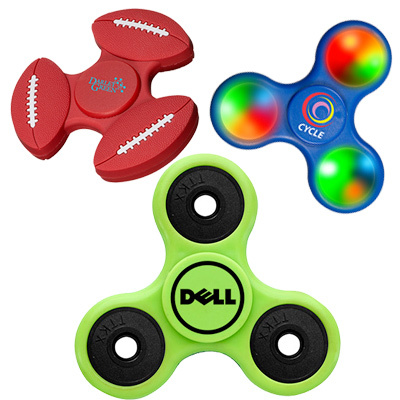 Check out our fun and games category for executive toys, which are great for individuals working in an office or a therapeutic center. 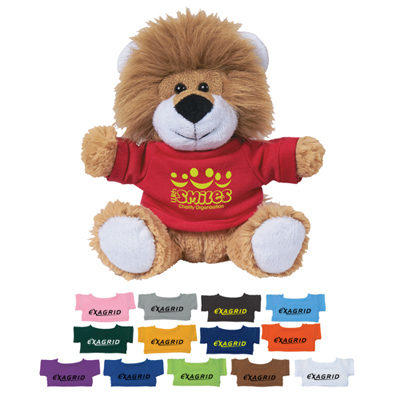 If you want something that’s kid friendly for a children’s carnival, then try any of our animal themed Plush Toys. 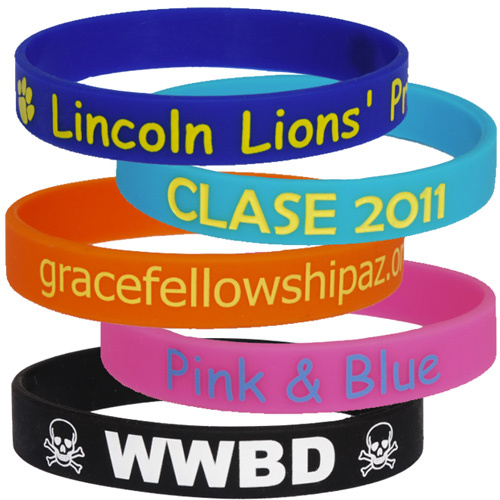 They are also perfect for fundraisers or to promote a local pet store. 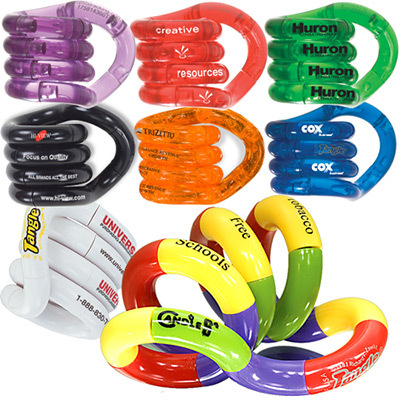 So select a promo toy that will complement your logo and gain maximum brand impressions in no time!